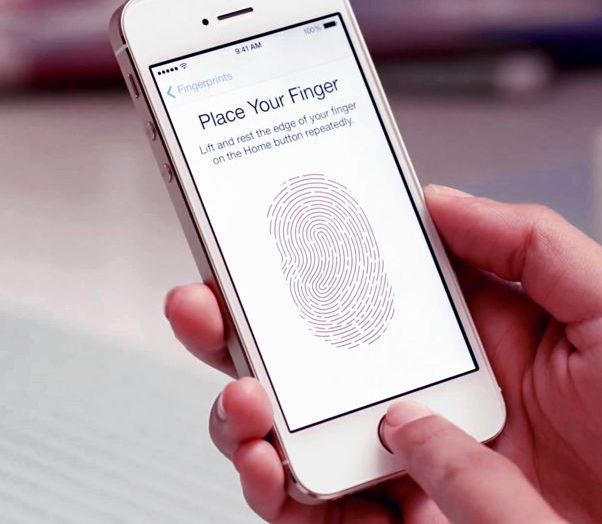 The iPhone 5S was the first handset to launched with Apple’s TouchID fingerprint sensor, we are also expecting TouchID to show up in the new iPhone 6, and now it looks like it will also be included in the iPad Air 2 and the iPad Mini 3. According to some recent reports, TSMC is currently supplying fingerprint sensors for the Apple iPhone Air 2, the iPad 6, and the iPad Mini 3, and the company has already started shipping out the first batch of sensors to Apple. We had expected the Retina iPad Mini and the new iPad Air to come with TouchID last year, although at the time Apple changed their mind due to rumored production issues. Apple are rumored to launch two different versions of the iPhone 6, one with a 4.7 inch display, which is currently in the work sand expected to launch in September, the other one with a 5.5 inch display which will apparently land later in the year, probably November. The iPhone 6 is said to come with the new Apple A8 mobile processor, this will be Apple’s second generation 64-bit processor, and the handset is also expected to come with an 8 megapixel camera with EIS. Apple will also launch iOS 8 and the Apple iWatch at the same time as the iPhone 6, and one of the major features of iOS 8 is said to be health and fitness tracking, the new iPhone is expected to ship with a new pair of headphones that will be used for health and fitness tracking.